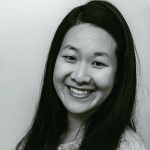 Published Jan 29, 2019 By Julia 6 CommentsThis post may contain affiliate links. This casserole is soft and tender, with a rich and cheesy tomato meat sauce and juicy bites of broccoli. There are occasional crisp bites of diced celery. Seasonings are kept simple — just salt, garlic powder, and a pinch of cayenne. Its recipe development is inspired by my other baked dishes, like tuna casserole and chicken bacon ranch casserole. This is basically a medley of some of my favorite casserole ingredients. 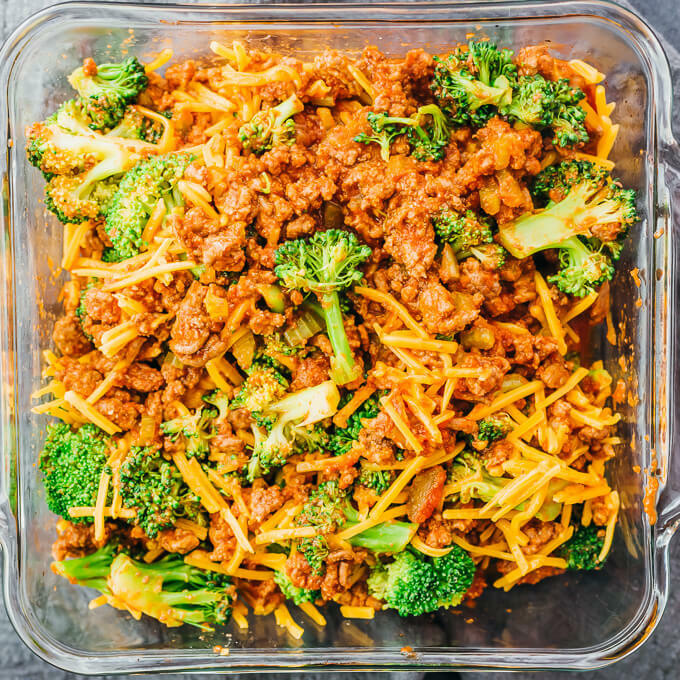 To avoid ending up with a watery casserole, cook the broccoli and let it steam out before adding it to the casserole dish. 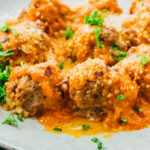 The same goes for the ground beef and tomato sauce; the meat sauce should be simmered until it’s nice and thick, and then cooled a bit to let the steam escape. These steps will ensure a thick and flavorful casserole that holds together well. 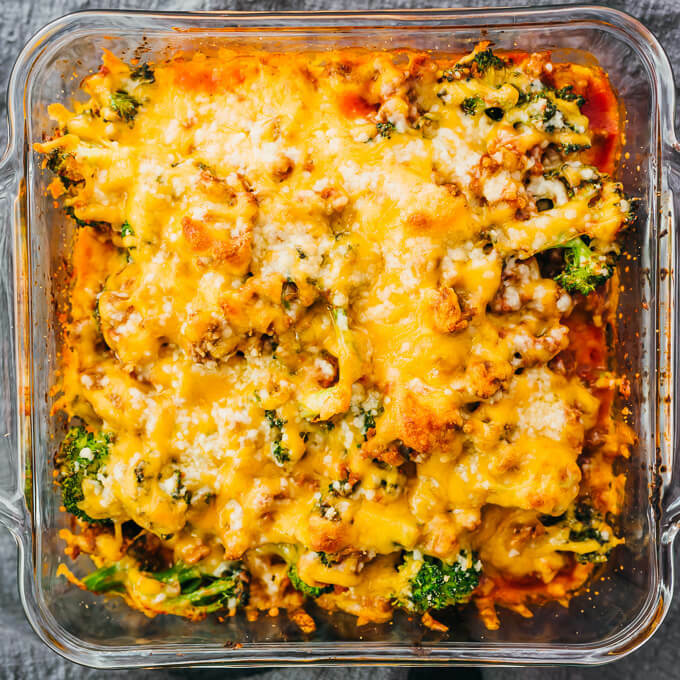 This recipe yields one 8×8 inch casserole, which is divided into four servings. Each serving is a dinner-sized portion. 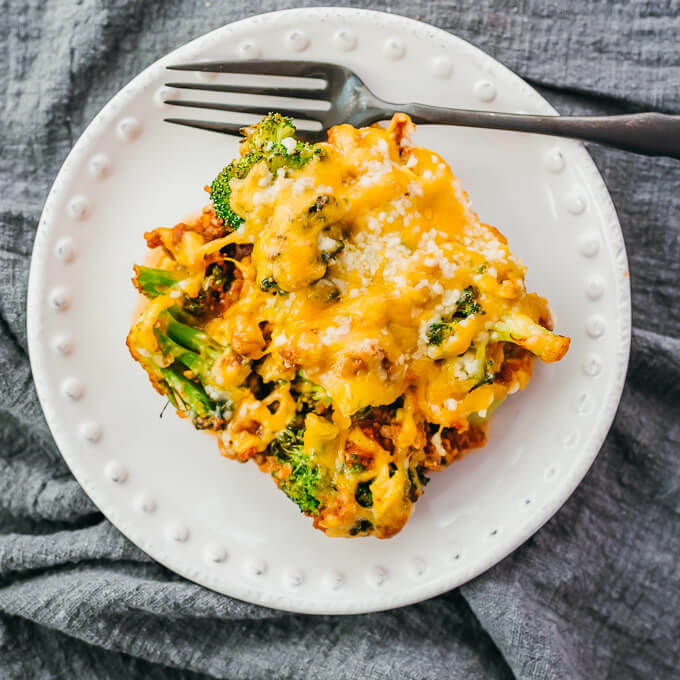 Serve this keto casserole with side dishes like garlic roasted mushrooms and creamed spinach. For something creamy, try cauliflower mac and cheese. Got leftovers? Cover and store them in the refrigerator. They reheat well in the microwave or in the oven. 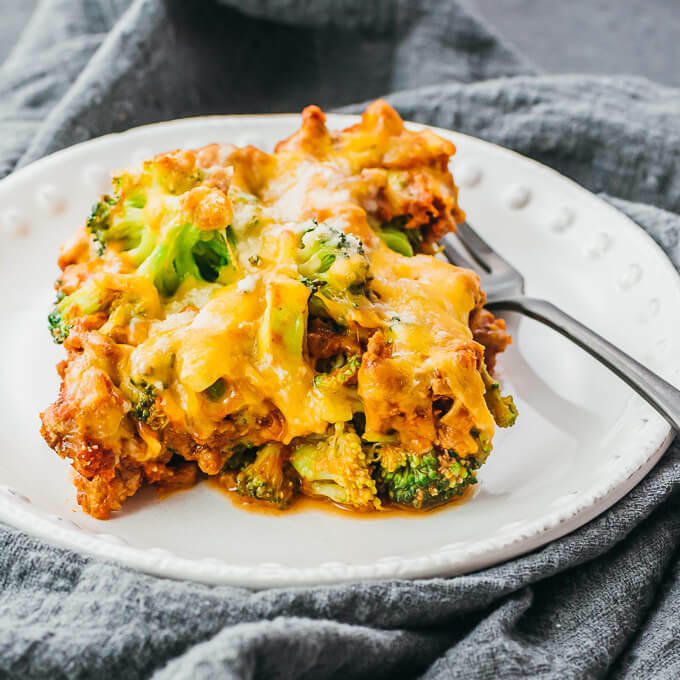 Like a cross between a cheeseburger and a lasagna, this comforting keto casserole has ground beef, broccoli, tomato sauce, and cheddar cheese. 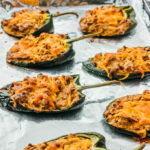 It's great for anyone looking for a comforting and easy-to-make low carb dinner. Cut any broccoli florets larger than 2 inches into smaller pieces, and add all broccoli to a large microwave-safe bowl. Cover and microwave until tender, about 5 minutes. Let them drain and steam out on paper towels. Pat the ground beef dry with paper towels, if wet. On a large pan over medium heat, cook the ground beef until browned, about 5 minutes, breaking it apart as it cooks. Add tomato sauce, celery, salt, garlic powder, and cayenne to the pan with the beef, stirring together. Simmer for at least 10 minutes until it thickens to a sauce-like consistency, stirring occasionally. Turn off the heat and let the moisture steam out. 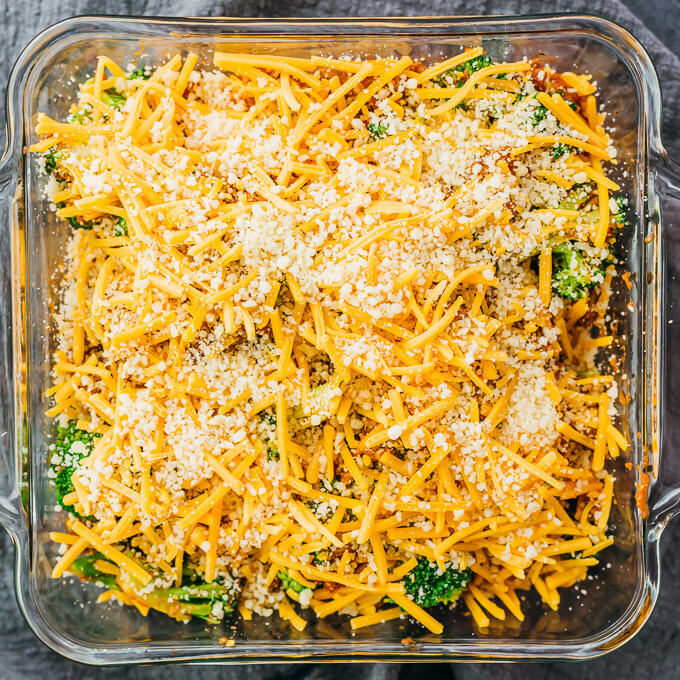 Directly in the baking dish: add broccoli, beef-tomato mixture, and half of the cheddar cheese. Carefully stir until well-mixed. Evenly top with remaining cheddar cheese. Sprinkle parmesan cheese on top. Bake at 375 F until the casserole begins bubbling up the sides and starts to brown on top, about 20 minutes. Let it rest for about 10 minutes before cutting into it. Yum! 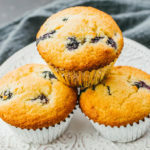 Love this, easy to make up and tasty. I left out the salt and it was perfect. I bet the leftovers will be good tomorrow for lunch. Thanks for the recipe. I made this tonight. Didn’t really like the combination of beef and broccoli flavor. 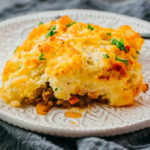 Excellent casserole. A definite keeper. 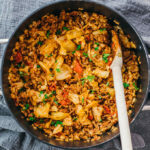 This was very easy to make, very tasty, and very filling. 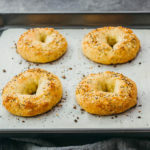 Though I am not typically sensitive to salt, I think the salt in the recipe should be reduced to no more than 1 tsp unless you are using low sodium or no salt tomato sauce. 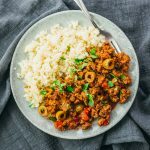 PS – I am so thrilled to find Julia’s website and recipes! My family loved this but all said it was a little to salty for them!